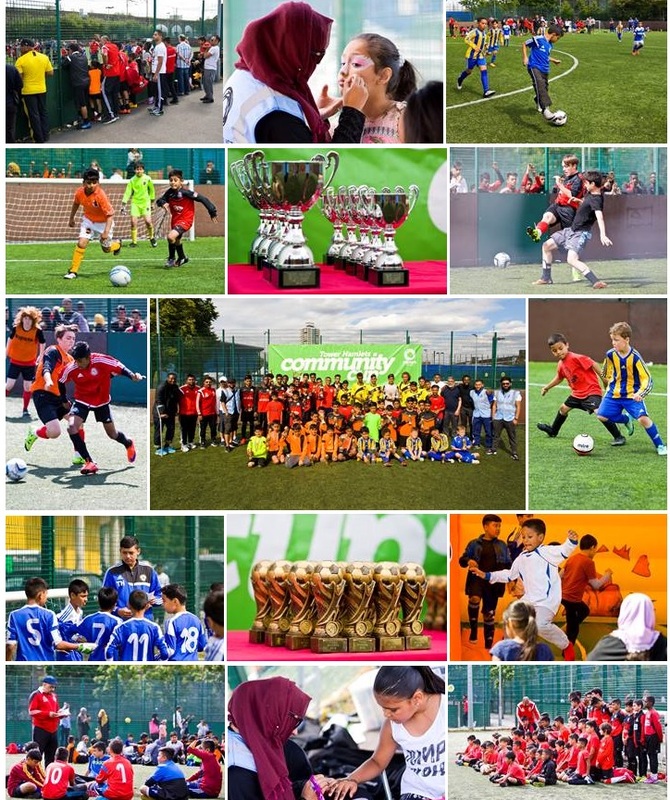 OC Active aims to reduce child obesity in Tower Hamlets by instilling healthy lifestyles for young people in Tower Hamlets. We plan to do this by through the promotion of healthy eating, physical activity, sports coaching and focused support for young people who are above a healthy weight. 20% Children in Tower Hamlets in year 5&6 who have been diagnosed as being obese.